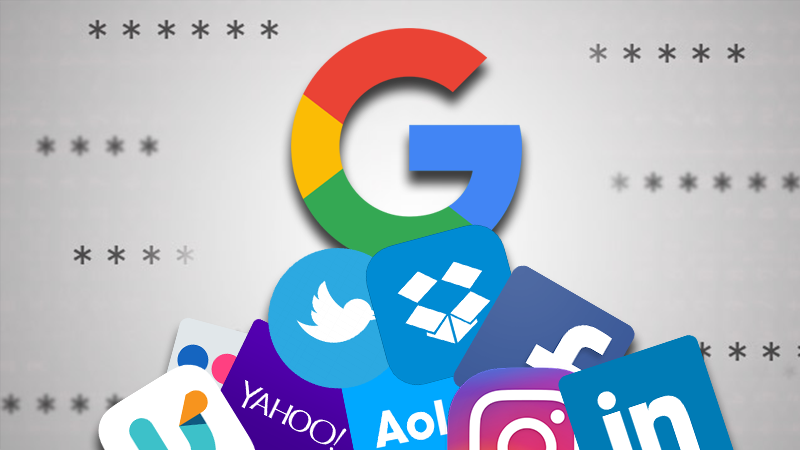 It's easy to lose track of the numerous apps and services that can access your data, and it's important that every once in a while you check it out and remove all non-essential apps that do so. Maybe you've given a service access to your Gmail email just so you could try something out and forgot about it; maybe you gave that app you no longer use access to your Dropbox files. No matter what it is, each extra granted access is an added potential security risk that you're better off without. So, here's how to check that our for the main platforms you're likely to be using. Head to the Apps Connected to Your Account Page (Profile picture > My Accounts > Sign in & Security > Connected apps & sites > Manage apps). Click on the apps you want to revoke access from, click remove, then click Ok.
Head to the Apps page (Accounts > Privacy, then scroll down to Apps and Services). Click Edit next to the app you want to remove, then click Remove these permissions. Head to the Manage App and Website Connections page (Click your profile icon > Account Info > Recent Activity), then click Remove next to any apps you want to revoke access from. For Flickr head to The App Garden Page (Click your Profile > Settings > Sharing & Extending, then click Edit next to Account Links), then click “Revoke permission?” next to any apps you want to remove. Head to the Site Permissions page (Login to MyAccount > Account Options > Manage Site Permissions), then click Remove for any apps you want to remove access from. Head to the App Page (Settings > Apps > App Settings > Show All), mouseover an application, then click the X icon to remove an app. Head to the Apps page (Profile picture > Settings and Privacy > Apps), then click Revoke Access on any apps you no longer want to access Twitter. Head to Authorized Applications page (Click the gear icon > Authorized Apps from the web app, you can’t do this in the mobile app for some reason). Click the Revoke Access button on any apps you want to remove. Head to the Permitted Services section (Profile > Account > Partners and Third Parties) and click Revoke next to any services you want to remove. Head to Apps Linked page (Profile Icon > Settings > Security). At the bottom of the page, you’ll see a list of all the apps you’ve granted access to Dropbox. Click the X next to each one then Uninstall to remove it.